While Predators prospect Dante Fabbro is set to return to Boston University next season, he is not planning on pushing his way into free agency in 2020, notes NHL.com’s Robby Stanley. The team tried to convince the defenseman to turn pro this summer, but the 20-year-old wanted to stick around for his junior campaign. 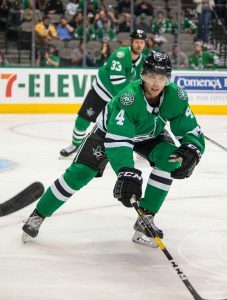 He would be eligible to suit up in Nashville late in the year once his NCAA season wraps up which is a route a few teams have taken with their top prospects in recent years (including the Preds last year with winger Eeli Tolvanen) so that could certainly be an option come March or April. Evan Sporer of The Athletic (subscription required) writes that one side benefit from the St. Louis Blues trade to acquire center Ryan O’Reilly is his special teams skills. Those skills will be critical for the Blues, who finished 30th in the league in power play as they converted goals on just 15.4 percent of the time. One problem, according to Sporer, is that the team had trouble getting to star forward Vladimir Tarasenko. O’Reilly has the passing skills to make Tarasenko the focal point on offense. Most important, his ability to win face-offs will be critical to the team’s chances of making major improvements on their power play. 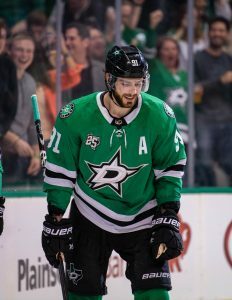 The Athletic’s Sean Shapiro (subscription required) breaks down the play of veteran defenseman Roman Polak, who signed with the Dallas Stars this offseason. The 32-year-old blueliner has always been loved by coaches for his old-school style and excellent locker room demeanor, but his statistical breakdown always looks questionable and he outlives his usefulness. Regardless, Shapiro writes that he is a perfect fit in Dallas, who have two young defensemen in Miro Heiskanen and Julius Honka, who look NHL-ready, but if one of them isn’t, Polak is the perfect fill-in. Regardless, the veteran should provide much-needed mentoring to the young players. 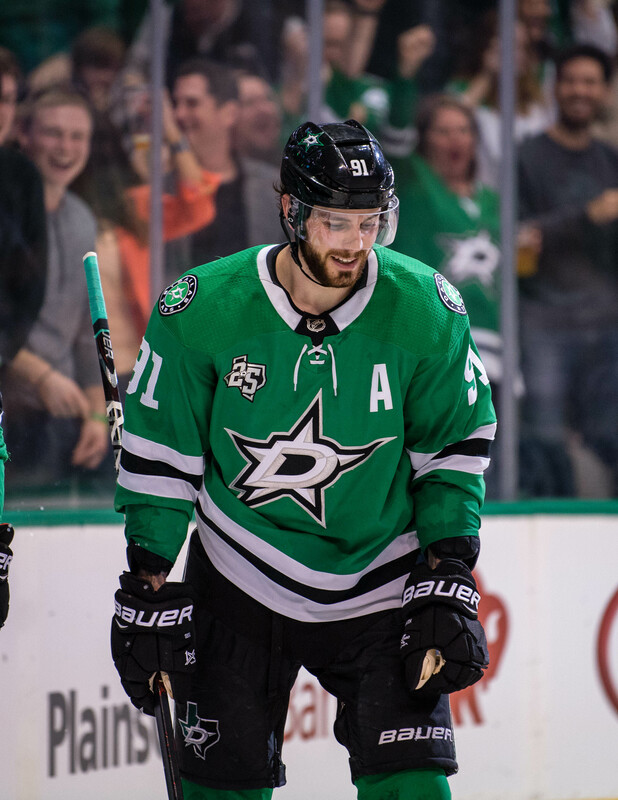 SportsDay’s Joshua Friemel breaks down the Tyler Seguin trade from five years ago and how the Dallas Stars stole away a franchise player for next to nothing from the Boston Bruins.